I suppose if you LIKE being depressed….. – Trees & Flowers & Birds! I like to be a contrarian sometimes. Sometimes? Oh hush. The following four things receive HIGH HIGH HIGH Critical Acclaim. 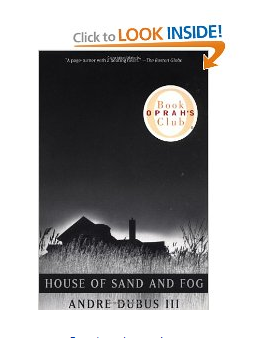 Oprah’s Book Club! Grammys! Oscars! However, I will advise you that unless you WANT to run into the kitchen and swallow a bottle of anti-depressants with that bottle of vodka and slip away into the night…well….then you’d be doing yourself a favor to avoid them. I’m fairly convinced that even the happiest, most plucky, glass ALWAYS full among us would be in danger of deep depression after exposure to what I think are the most soul sucking pieces of literary, film & musical drivel to be foisted on our senses. 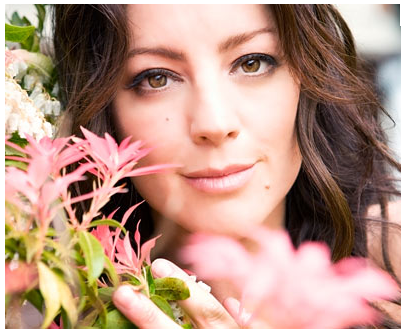 There is no denying that she has a very lovely voice. Soothing perhaps….IF she used it for good. But, she uses it for evil. Depressing, go to sleep forever evil. In fairness, I *have* seen her live. And yes, she is JUST as bad on stage. Lordy girl – can you please sing/write SOMETHING with some pep? You can celebrate love and life you know. Tell me you haven’t had your TV on sorta on auto-pilot, heard the opening strains of “In The Arms of An Angel”, seen the images of animals wasting away and though “GAH! No! Not AGAIN!” and wanted to gouge your eyes out? Yeah, I don’t care WHAT she sings now. Like Pavlov’s dog, the sound of her voice makes me immediately feel sick in the pit of my stomach and tears well up. Thank you, but NO! It’s a little easier to avoids books than it is to avoid music since radio stations can assault you and, as pointed out, TV commercials can jump up and bite you – but…..there is something about a depressing book that really insults you. First off – you all probably picked this one up thanks to Oprah, right? I know I did. 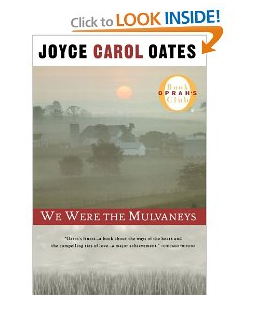 That first year that she did her book club, I didn’t read anything unless she had recommended it. I was doing OK until this one popped up. What in the hell is appealing about a book where literally everyone dies at the end including the only couple of characters you might have liked? Or, if they are not literally dead, they might as well be because the way the ending is written it is clear that those still breathing wish quite deeply that they weren’t? Who writes this thinking a reader wants to spend several nights immersed in this? Isn’t a book supposed to be a way of ESCAPING reality? And a book takes time and EFFORT to read. A song is a mere 3 minutes of hell. A movie is over in 2-3 hours. A book? That’s usually several days of a few hours here and there depending on how long and how fast you read. Of course, it is my own problem that I almost NEVER stop reading a really bad book. I stubbornly plug away to the end hoping against all evidence that things will turn around. Yes, I *was* smart enough NOT to the movie adaptation of this horrible mess. Holy hell in a hand basket! First you spend over 100 pages reading about how FABULOUS this family thinks they are…then it all goes downhill from there and one by one they are all exposed to be the shells of human beings that they are. No hope. No learning. No growing. Just mind numbing depravity & self destruction. Again – why the ever loving heck did I read this until the end? Ok, read is generous – I skimmed. But…ugh! As often as I have marveled at how amazing it is that JK Rowling walked around with the Harry Potter stories in her head, wafting around in her over-sized imaginary glands until she could get them all out on paper – I feel deeply SORRY for authors who carry around tales like those two! I mean, really, how did THEY get through life with the ability to even crack a half-assed smile? 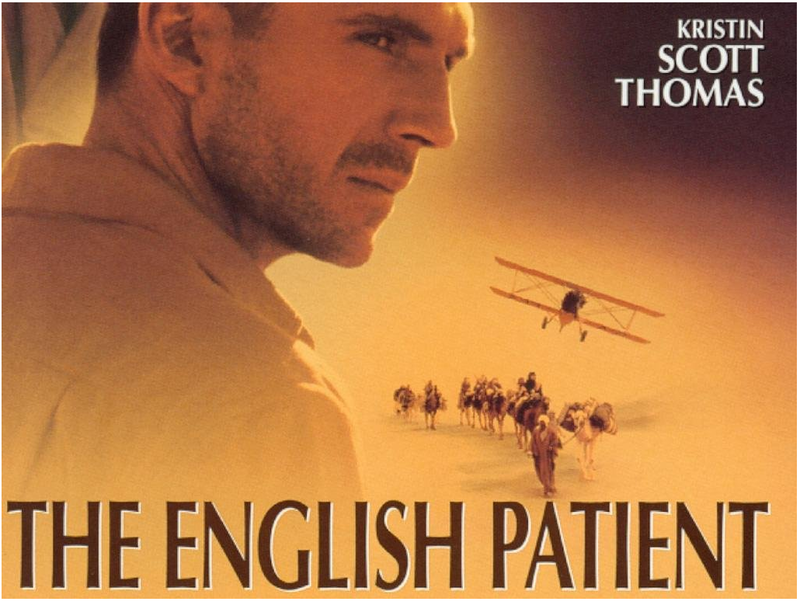 So in conclusion – if you find out that someone plans on watching The English Patient after spending the day reading The House of Sand and Fog and listening to Sarah McLachlan CD’s…..just go ahead and call the suicide hotline on their behalf. They will thank you later. lol! Want depressing? Try “Jude the Obscure” by Thomas Hardy. Even Hardy ended up depressed by it (the book was publicly burned and harshly criticized). He stuck to writing poetry and drama after that.